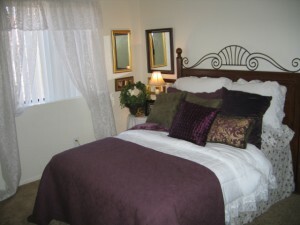 Argenta Apartment in Arizona are located in East Mesa. Argenta is located in a great community with easy freeway access, public transportation, and shopping at your fingertips. Apartments amenities include, complimentary storage, ceiling fans, washer dryer connections and window coverings. Community features include 2 pools for relaxing on those hot summer days, 2 soaking spas, tennis court, soccer fiels, basketball court, 24 hour fitness room, and a clubhouse. 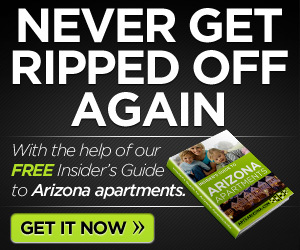 Shopping and dining are less than 1 mile from Argenta Apartments in Arizona. Argenta is a pet friendly community; we do have a 40 lbs weight and breed restriction policy. Pet fees do vary depending on size, which include pet deposits and pet rent. Please call for more details. You'll find everything you need at Argenta, great floorplans, friendly staff, caring on-site maintenance, and much more. Call today and ask about our amazing specials!! How about you? 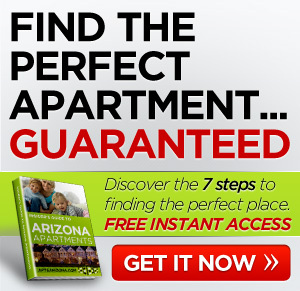 Any luck finding an apartment in Arizona? Comment below.